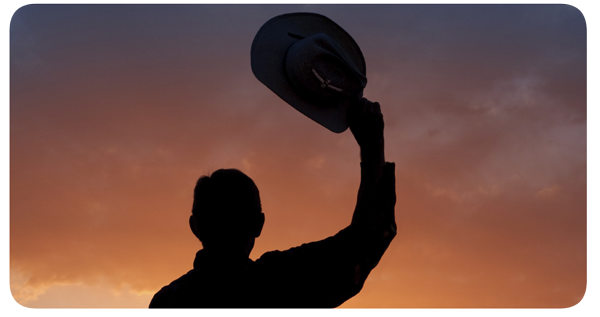 Hats Off and a Brand-Spankin' New Website - Remediation Products, Inc. Hats off to Linebach Funkhouser, Inc.! And why’s that? First, they achieved site closure at more than 90 percent of the fuel hydrocarbon-contaminated sites they injected with BOS 200®. Not only that, they’re fixin’ to follow that up with BOS 100® injections (for chlorinated solvent contamination) right quick. Meanwhile, back at the ranch, we at RPI are so dang proud of every last company who uses our Trap & Treat® products for remediation. Want to become one of them? Our new and improved website (www.trapandtreat.com) tells you how to get started.